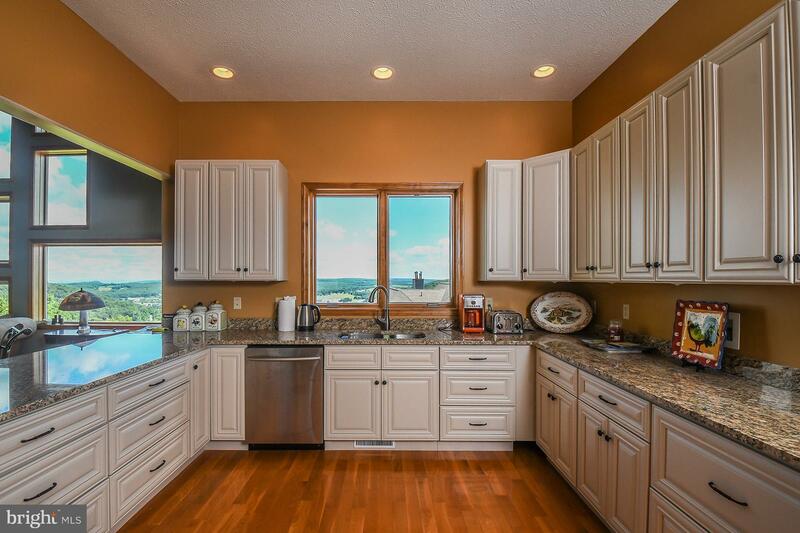 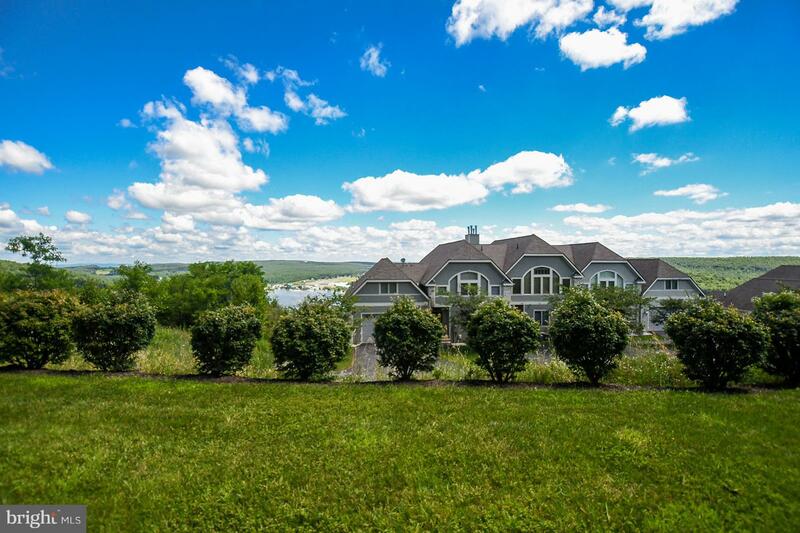 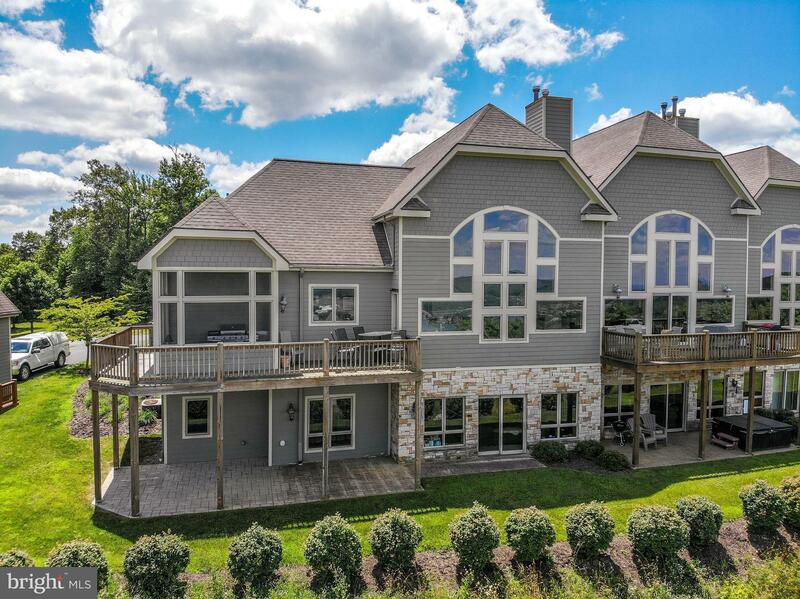 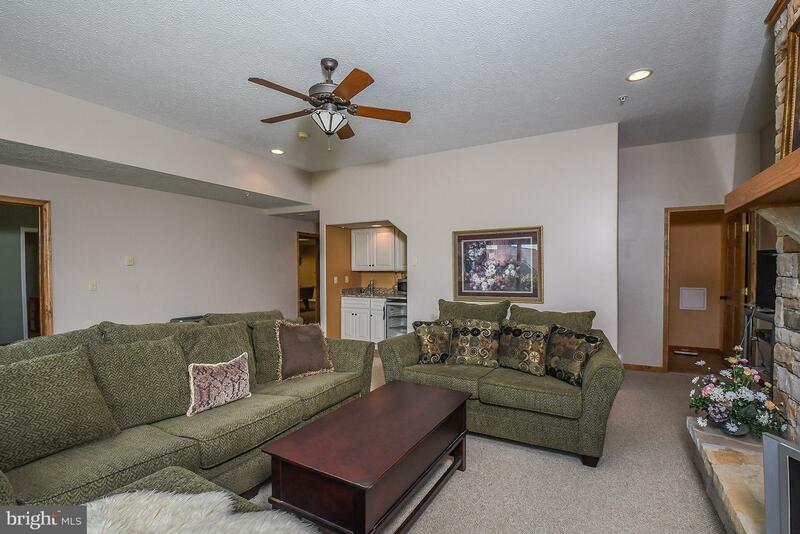 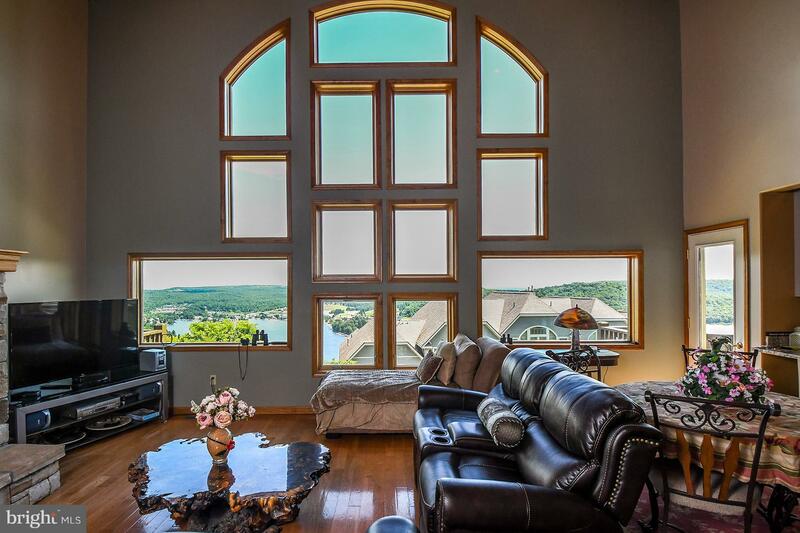 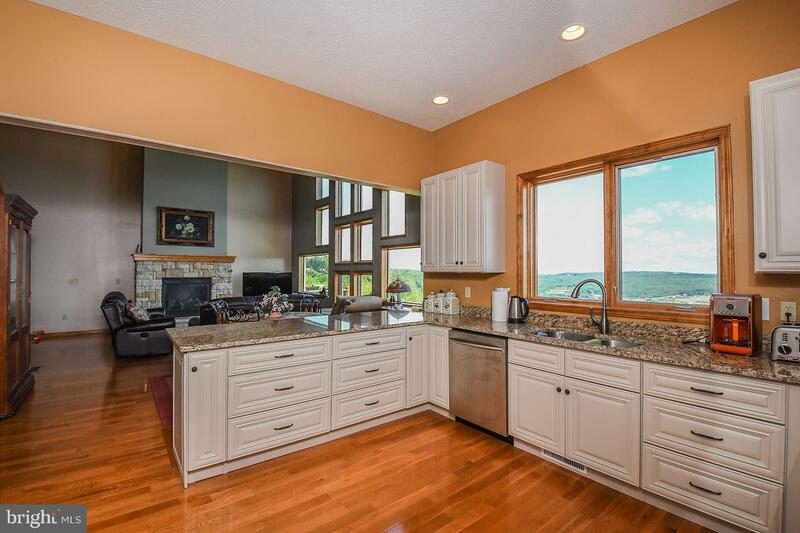 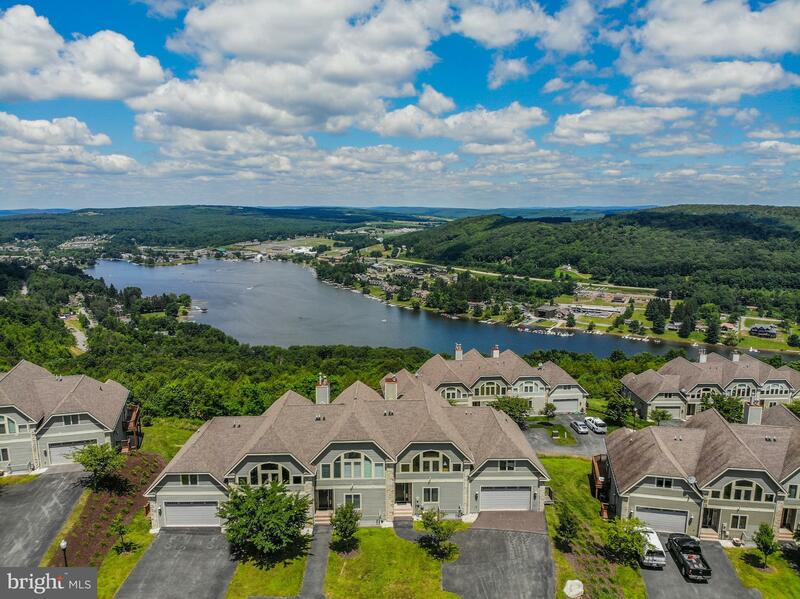 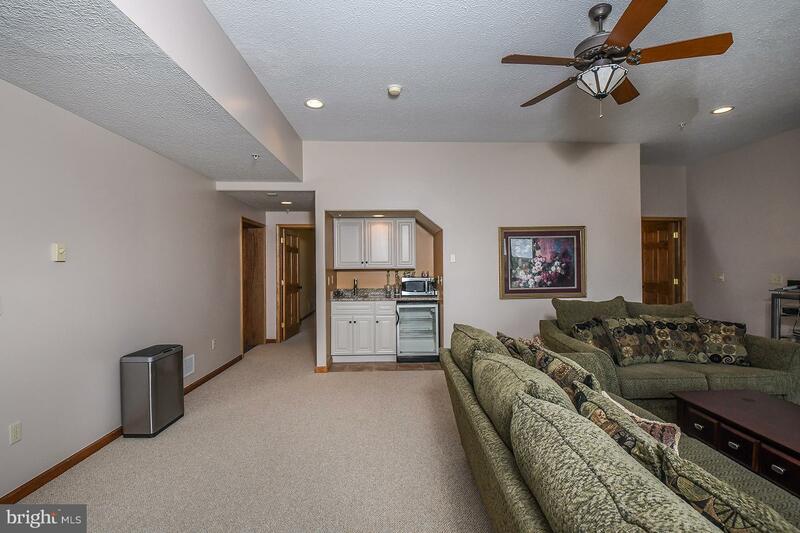 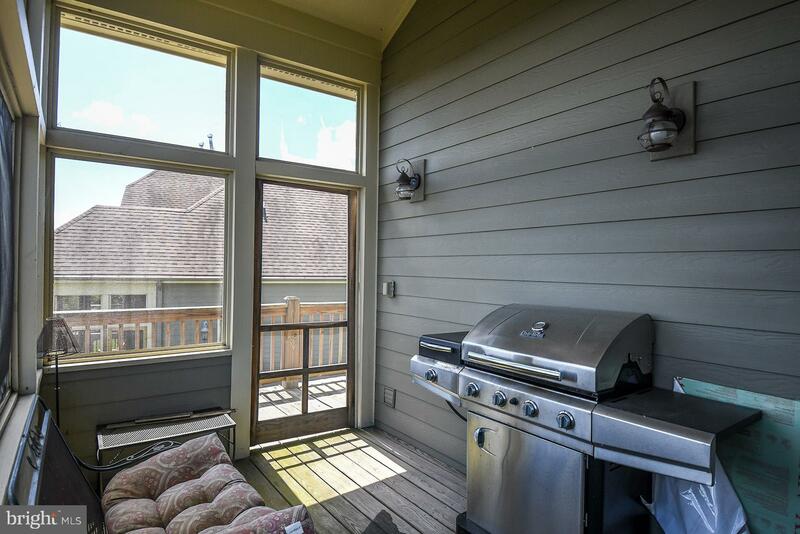 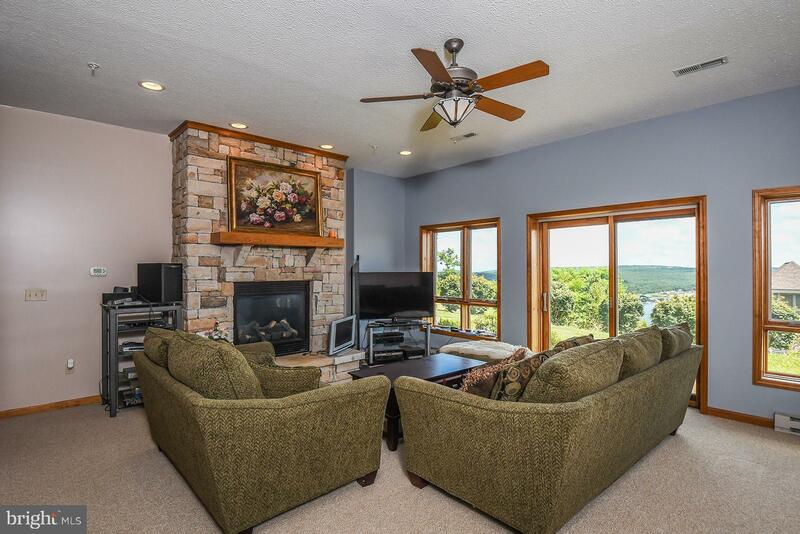 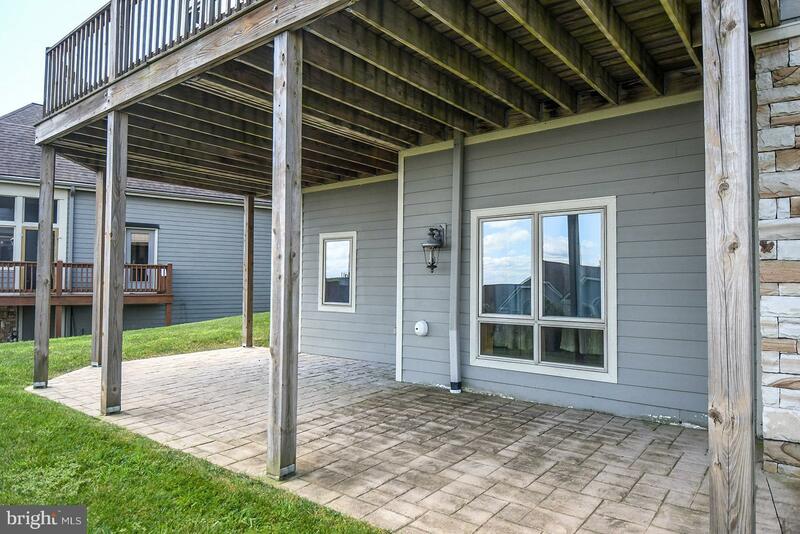 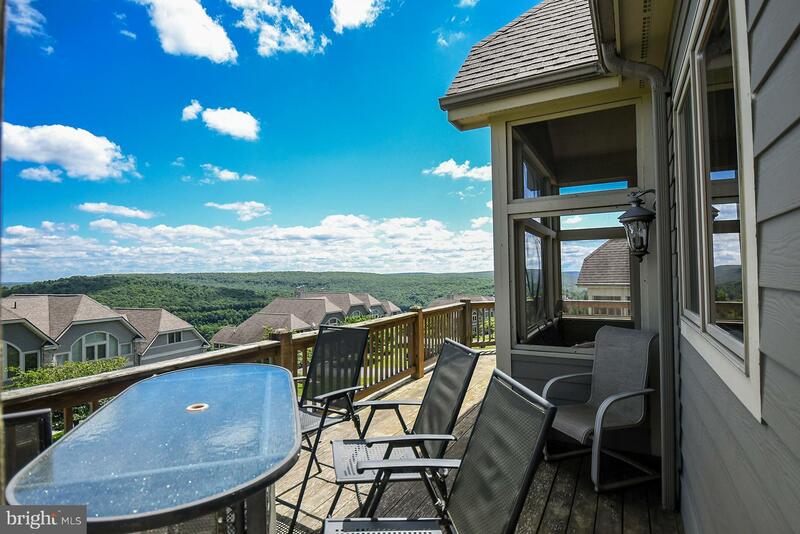 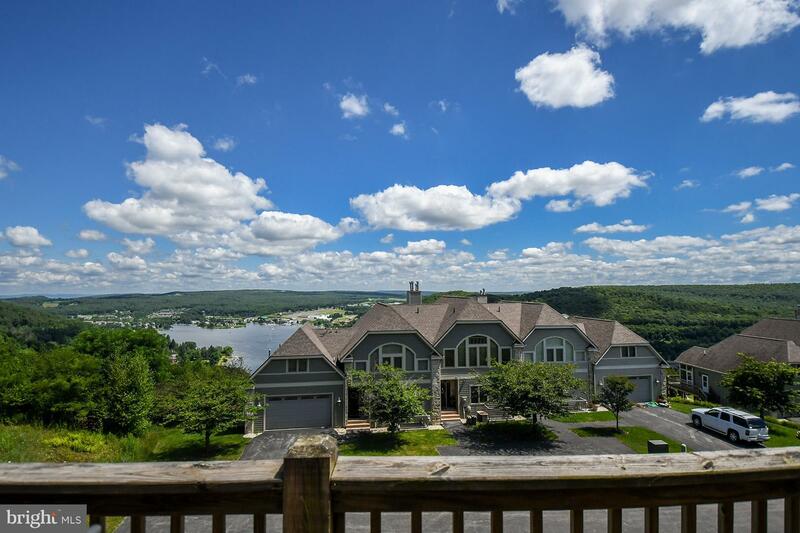 Beautiful three level townhome offering stunning lakeviews. 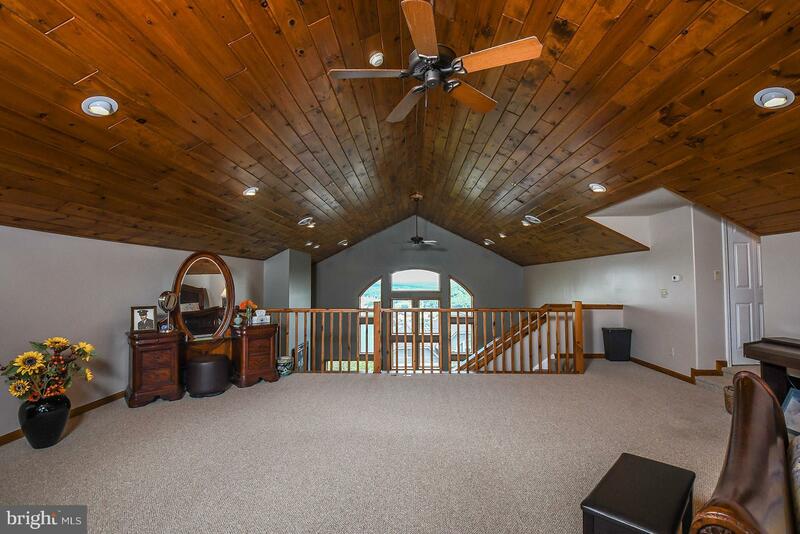 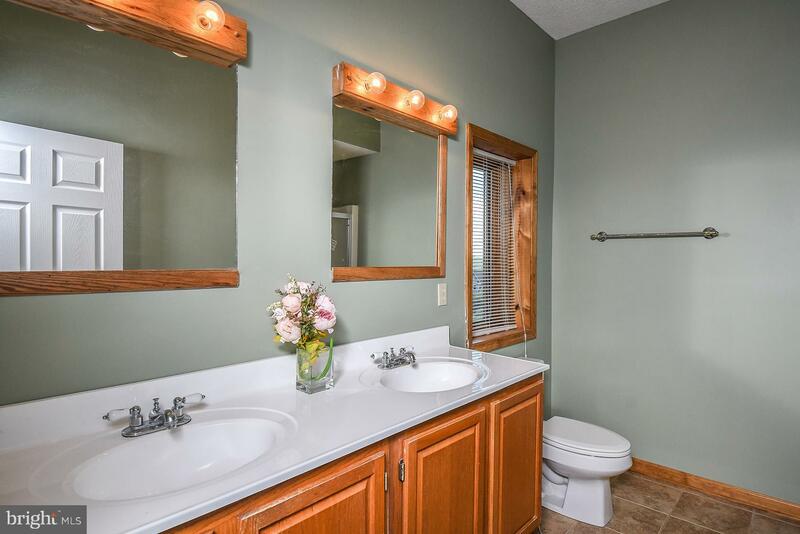 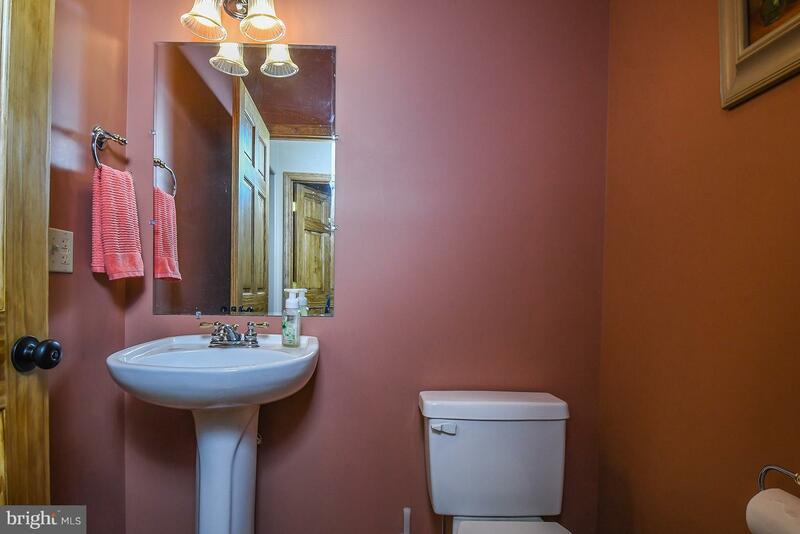 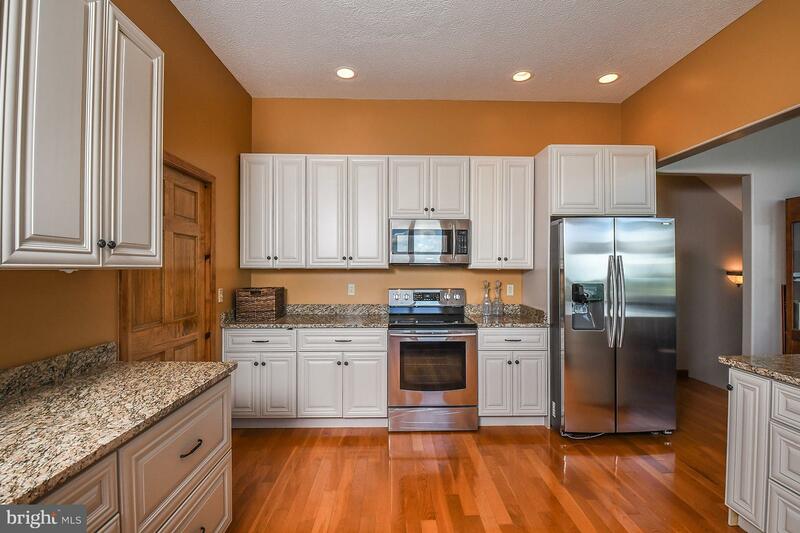 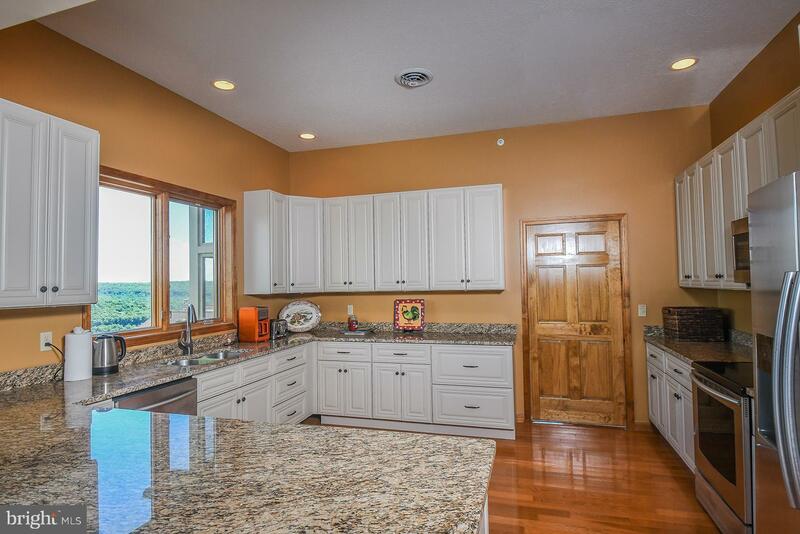 This home offers granite counters, hardwood flooring, attached garage and two stone propane fireplaces. 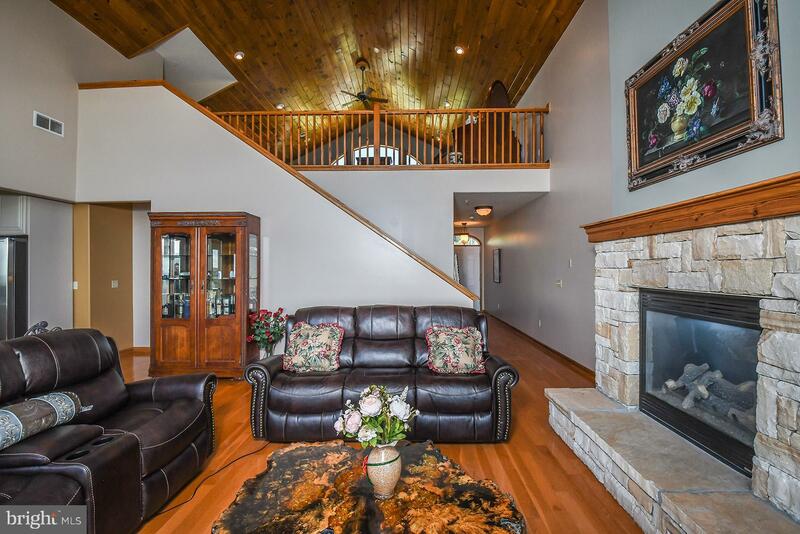 Three levels of living space allows for plenty of room to enjoy this home as a full time or vacation residence. 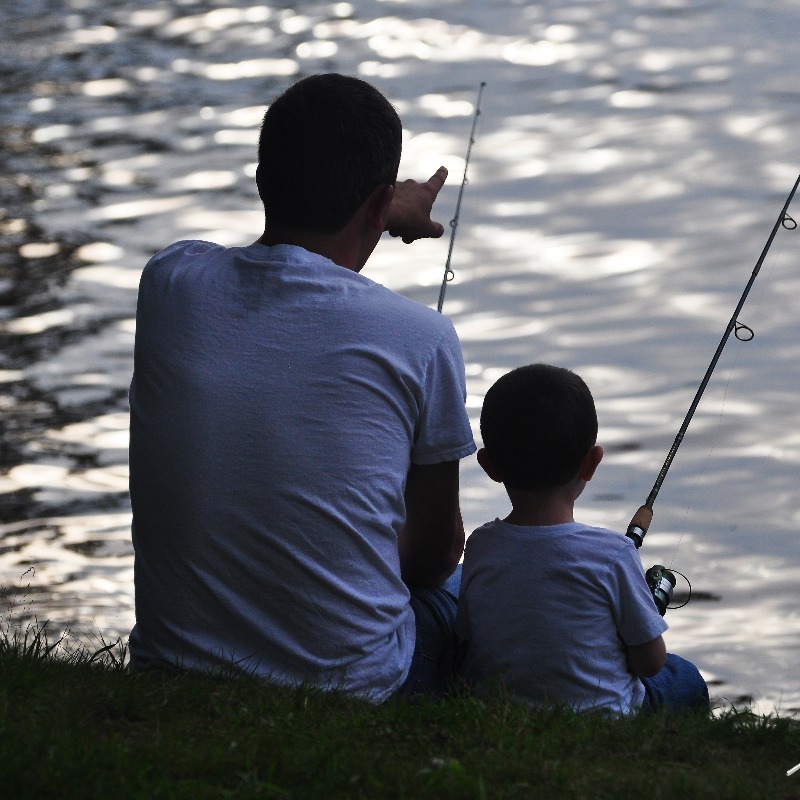 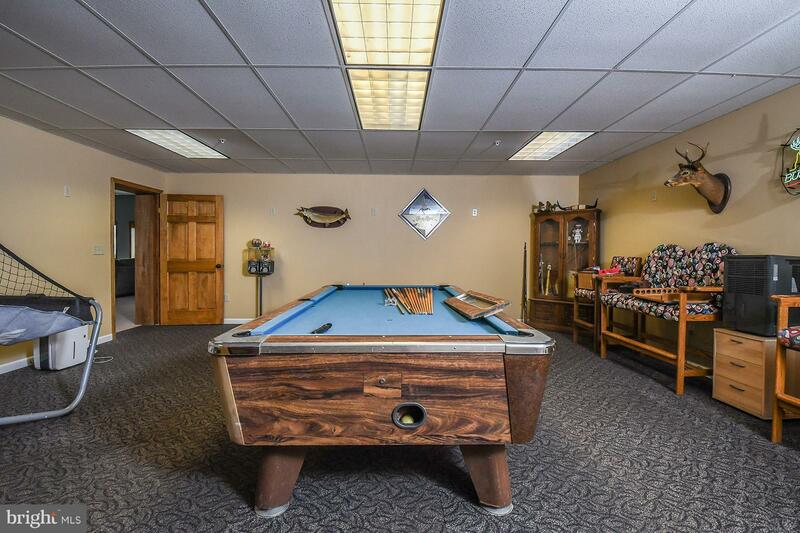 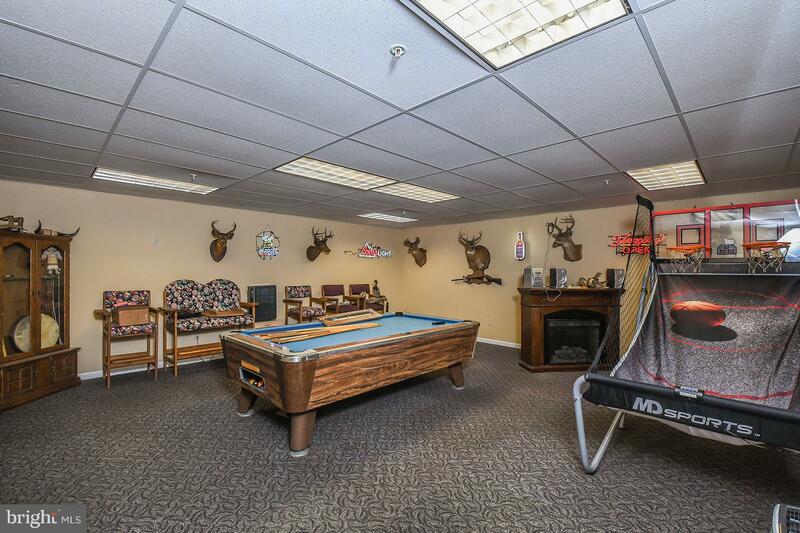 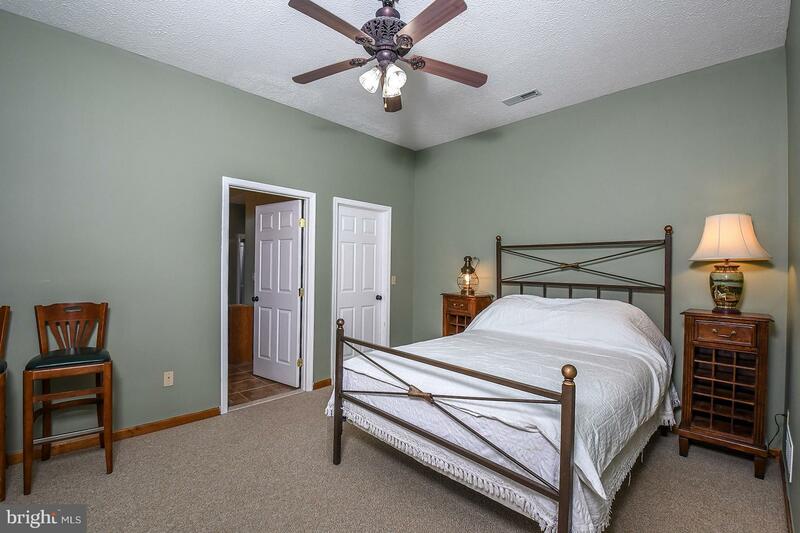 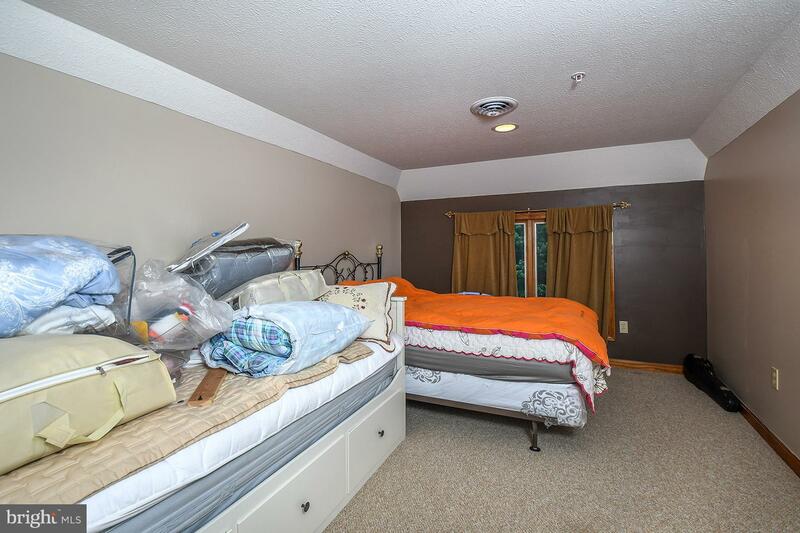 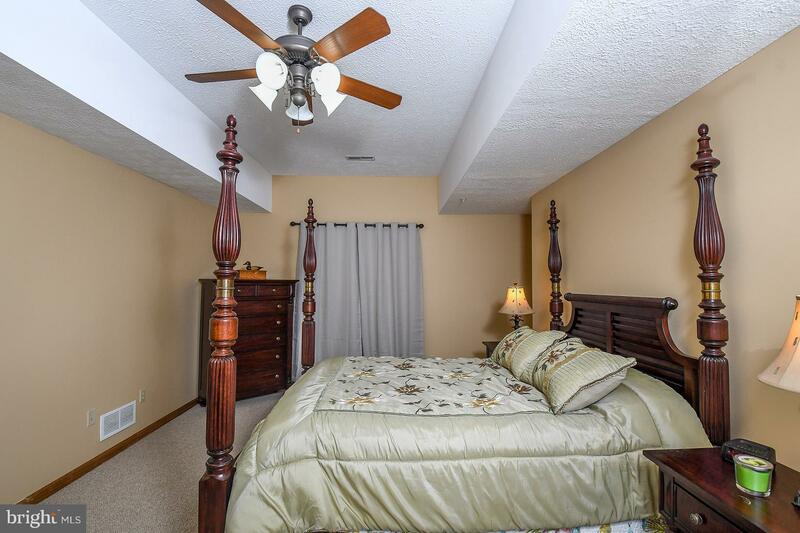 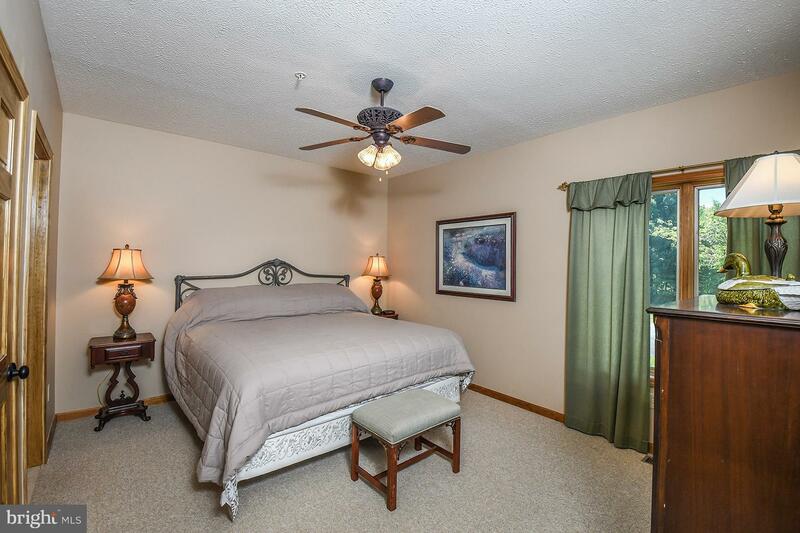 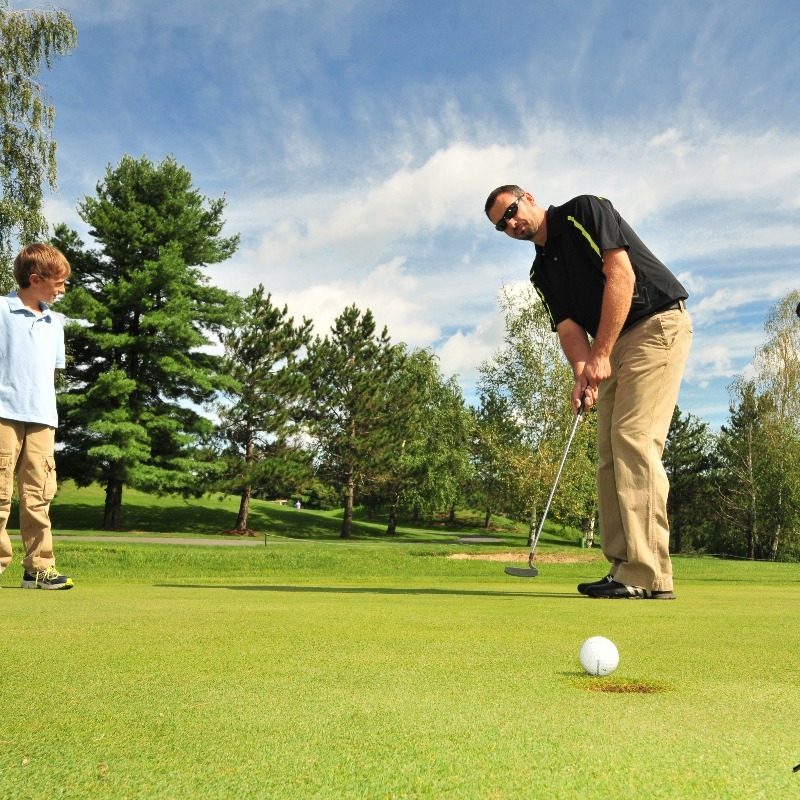 DCH amenities and lake access included - outdoor pool, tennis, trails. 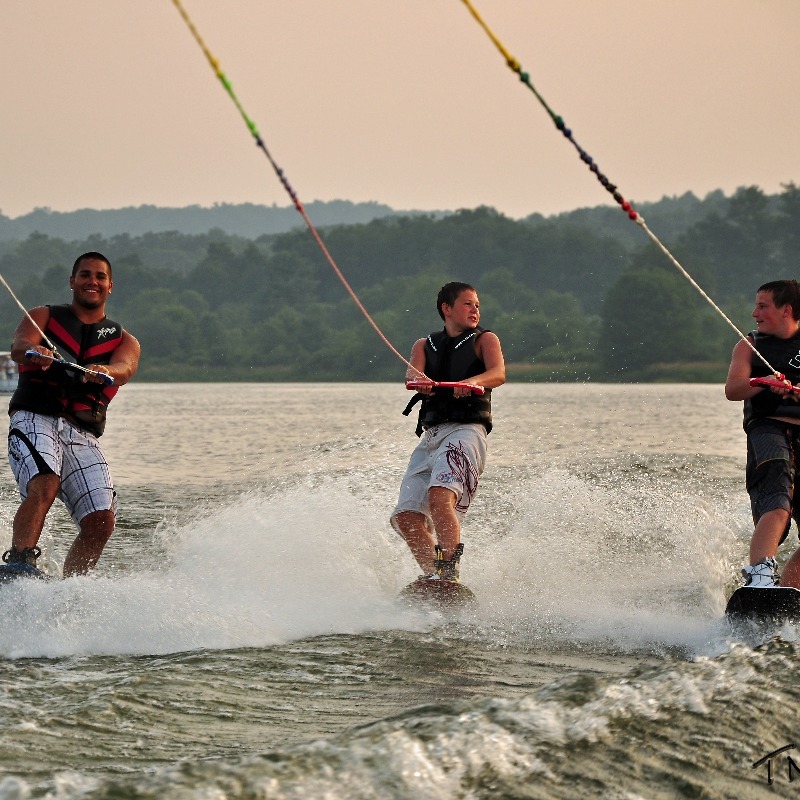 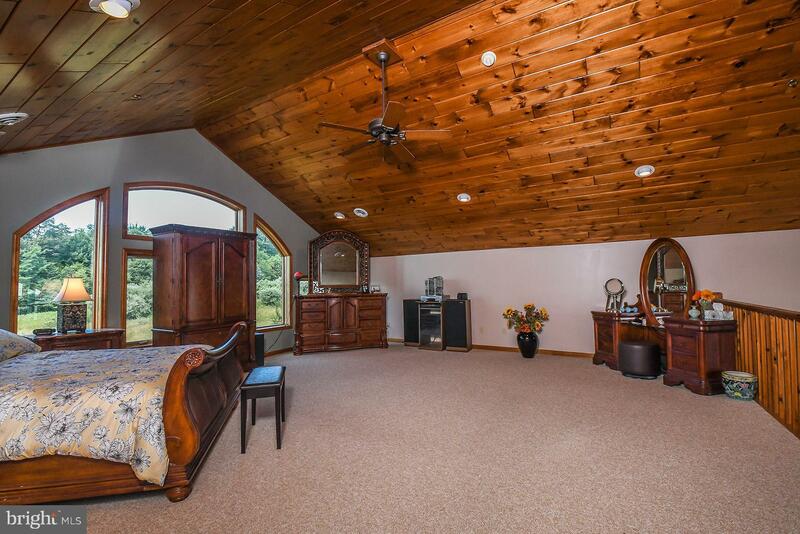 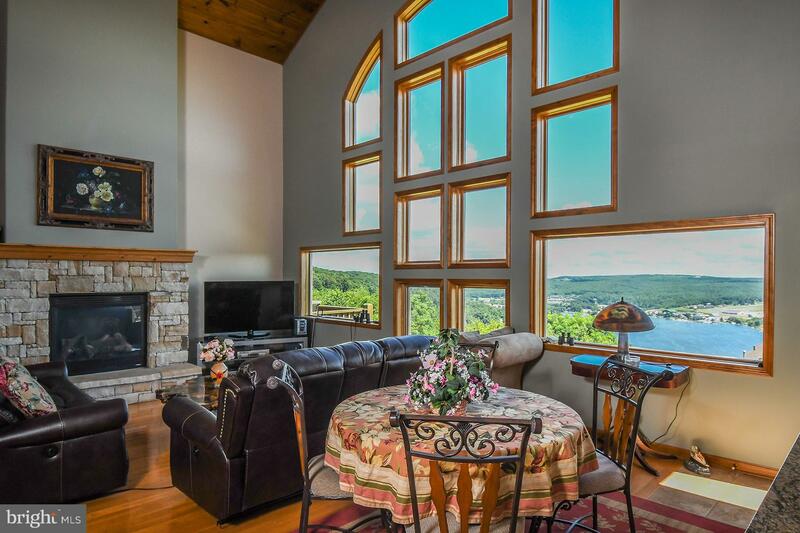 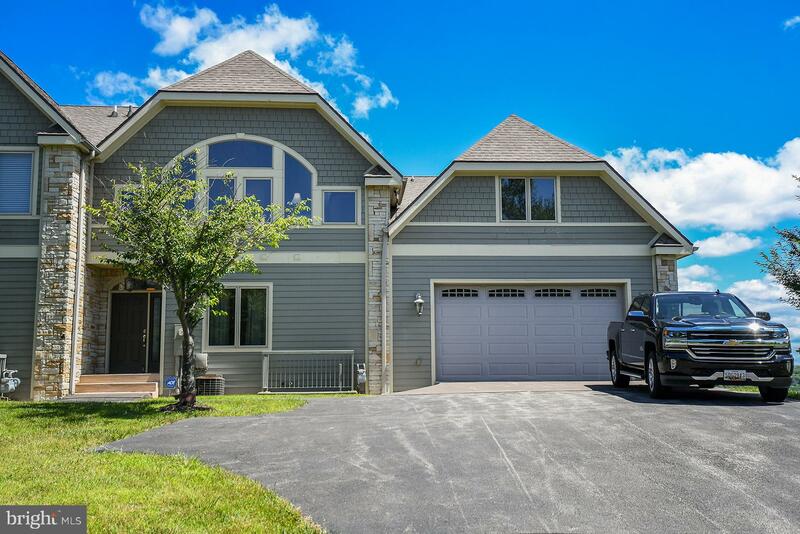 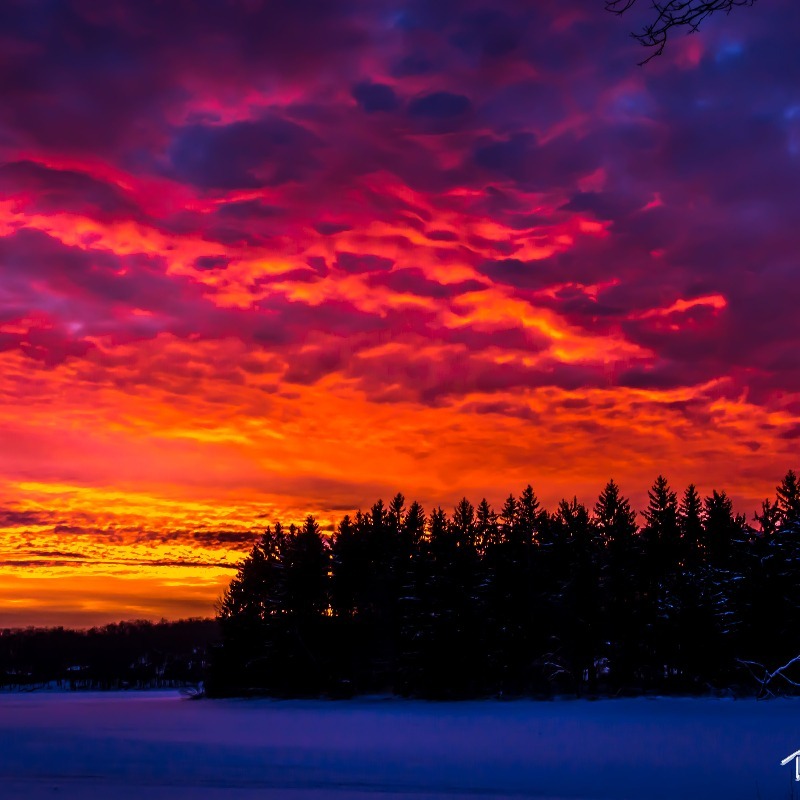 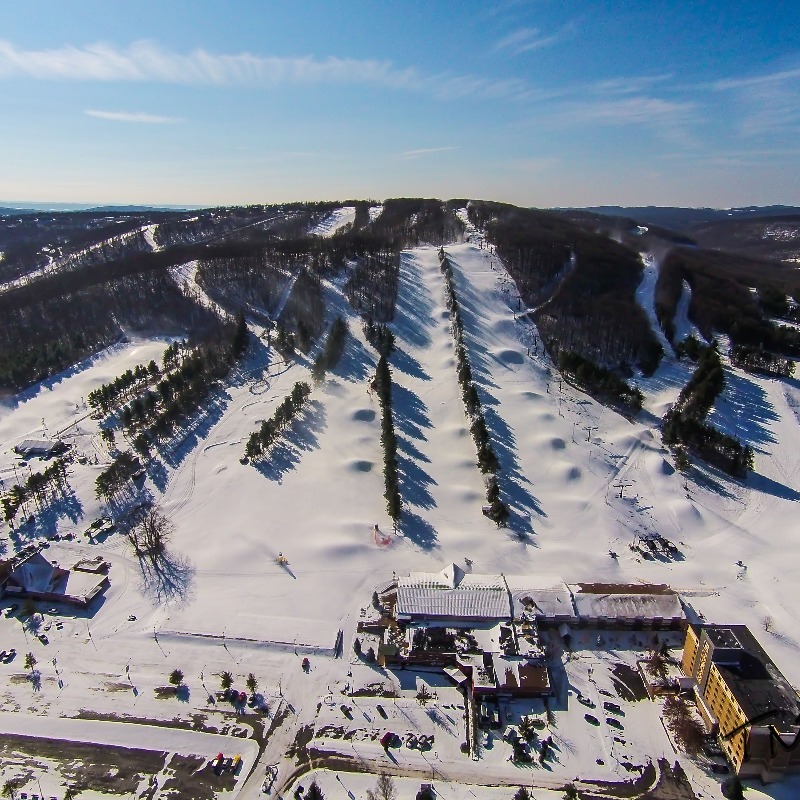 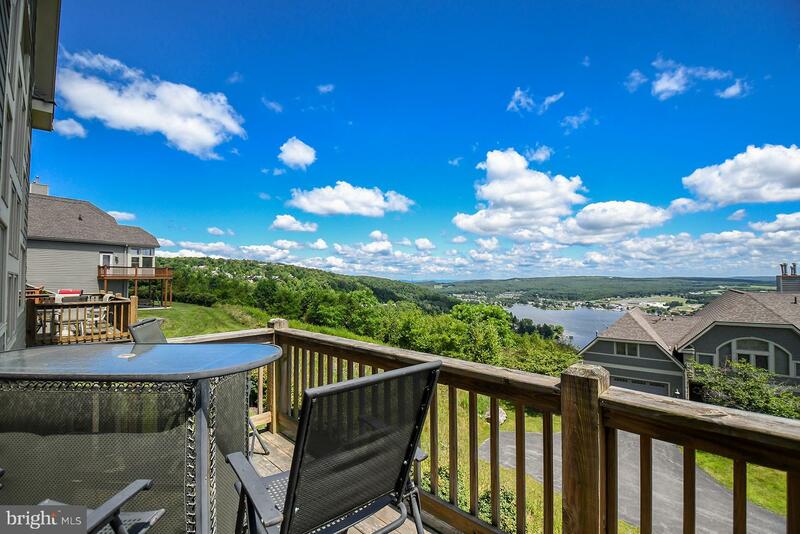 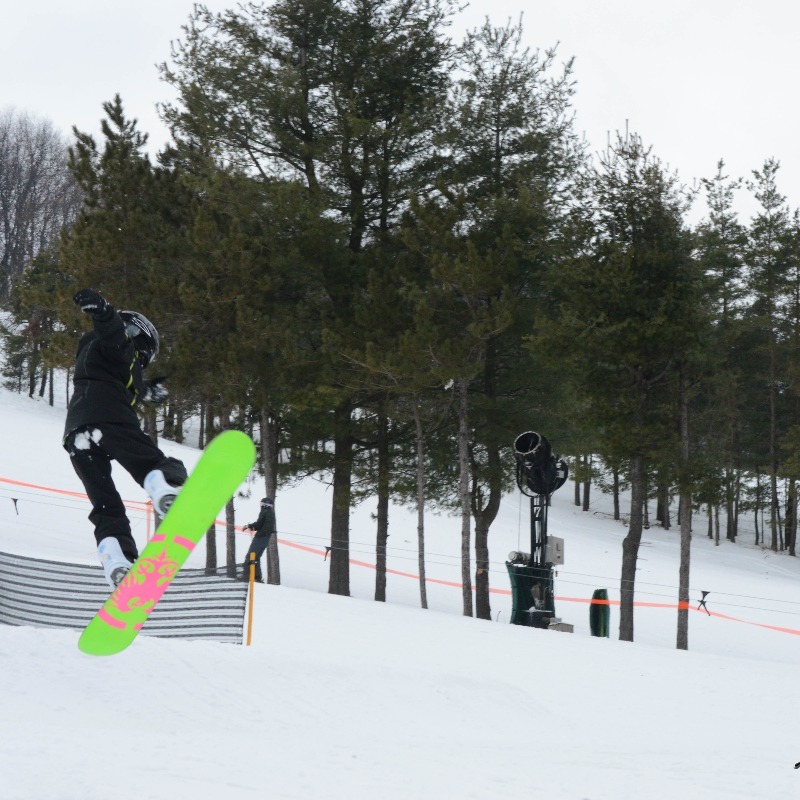 Minutes to Deep Creek Lake and Wisp Ski Resort.